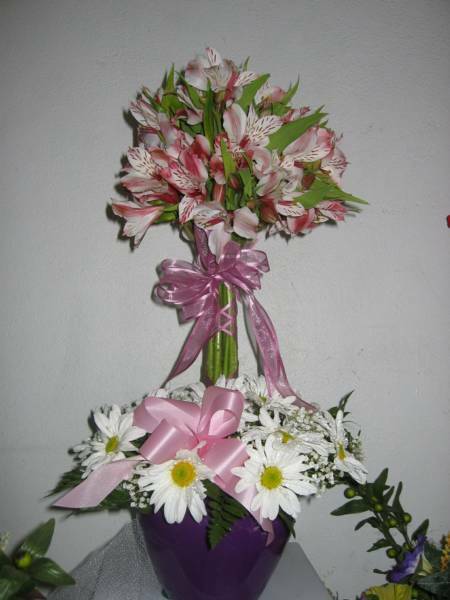 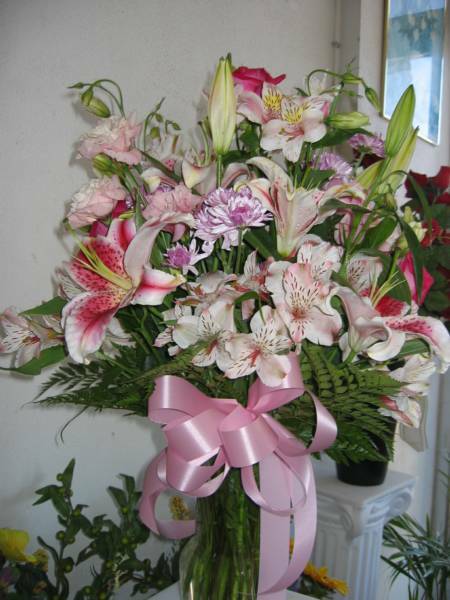 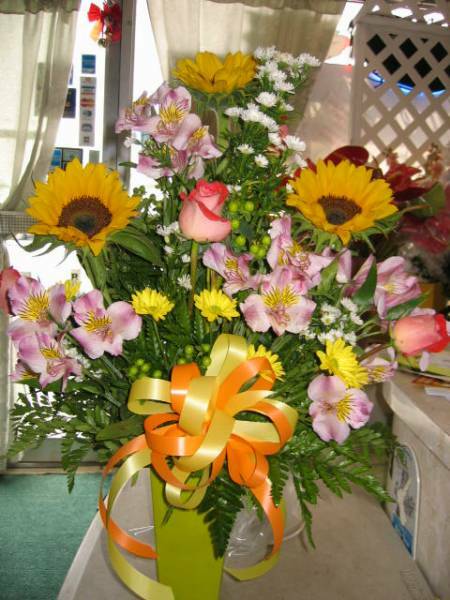 Our shop offers a large variety of flowers and colors to best fit your floral moods and price range. 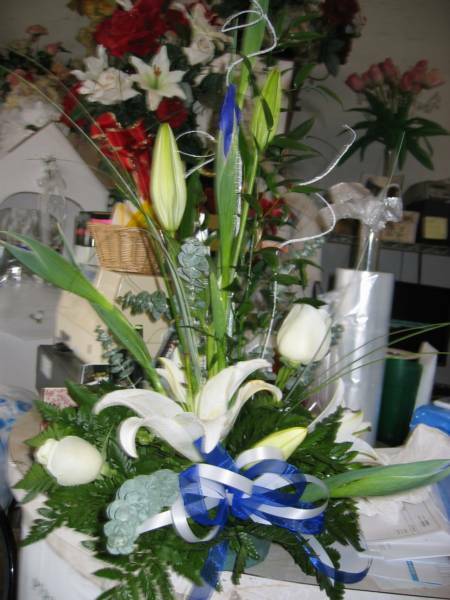 We provide delivery service anywhere around the island and it's free in Kalihi with a minimum purchase of $40.00. 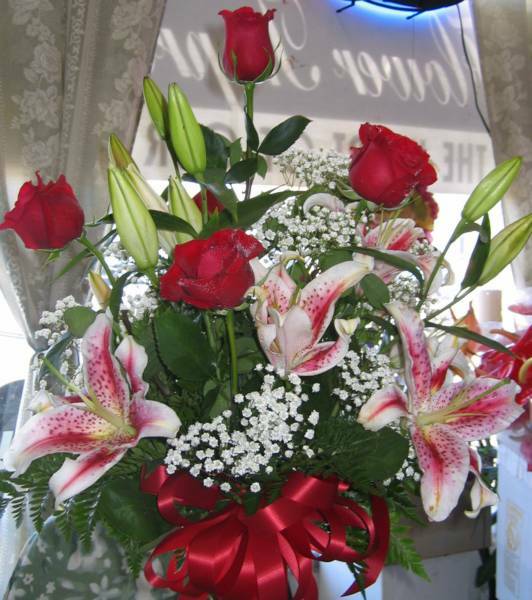 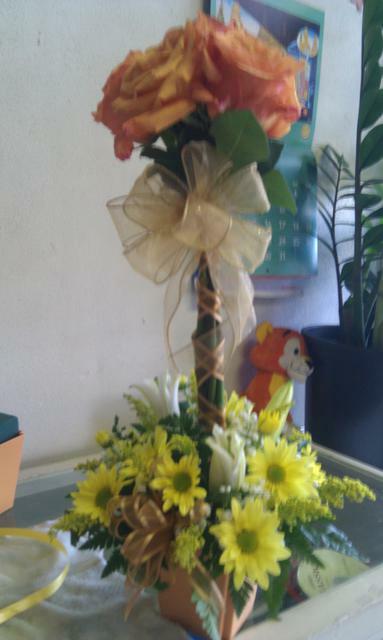 "You're the heart of our Business"
We carry beautiful Ecuadorian roses in various colors. 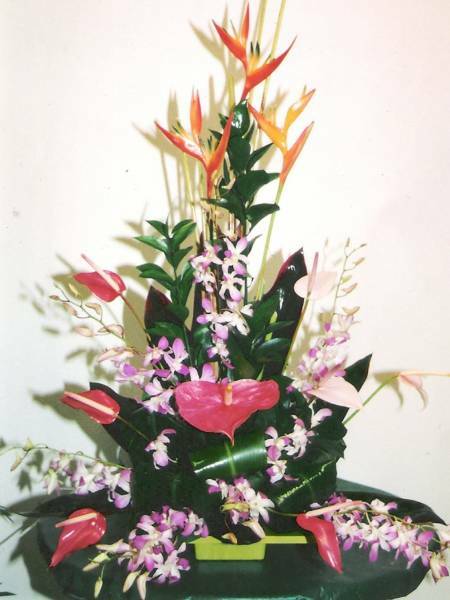 For color availability, please call our store at 808 216-9676 to speak with one of our sales representatives.